Saying no to gigs is really, really hard. 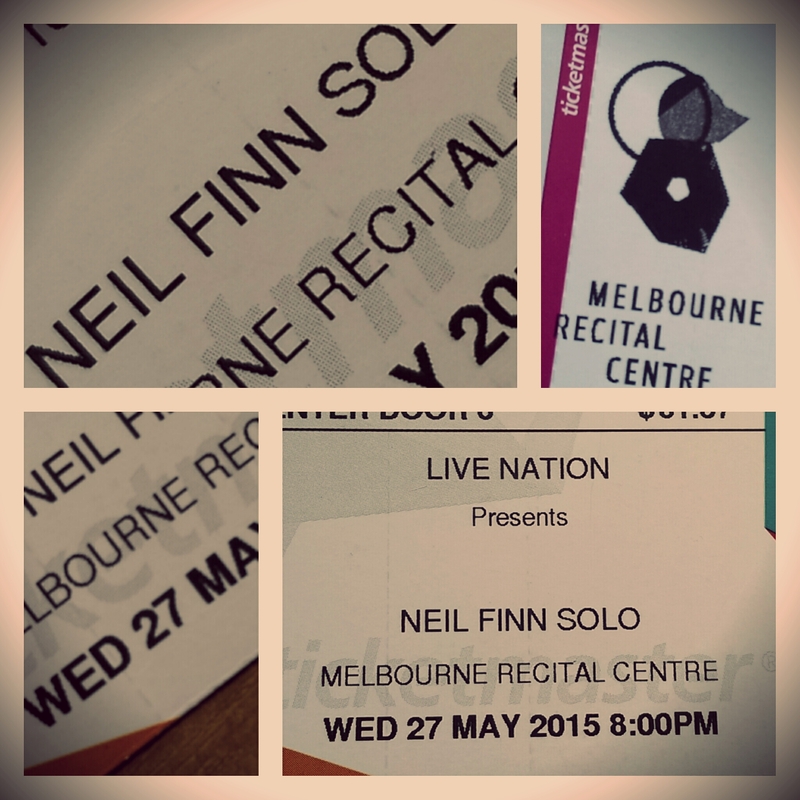 But there are situations where you shouldn’t say no, and seeing Neil Finn live is one of those. So, crammed into the Melbourne Recital Centre, the lights dimmed, the crowd cheered and out came Neil Finn with a guitar belting out a Crowded House classic – the acoustics of the room were made for this sort of thing, and When You Come was only the start. Perhaps the setting was all a little too rigid in this serious venue, with polite and restrained applause only breaking out to a little party to sing the popular tune of Happy Birthday, apparently in the key of E and topped off with a little cake in celebration of Neil’s birthday. A solo show could bring any number of surprises or inclusions…and unrecorded rarities like Spirit of the Stairs. But behind the Steinway, the magic began with that encapsulating storytelling from Addicted and going back to the days of Split Enz for a stripped back Message to My Girl and learning a little more about The Devil You Know from the casual tales shared between tunes. Without any other accompaniment or fanfare, this was just a celebration of song writing and story telling, and Melbourne’s ever changing weather with Four Seasons in One Day complete with a laugh at cool changes. But then some help arrived, courtesy of a crowd volunteer contributing three key notes and huge entertainment value to Anytime and despite the various incarnations and forms that have been shared over time, we got to hear Don’t Dream it’s Over from the man himself and the original still stands as the reigning winner. But a singalong on Fall at Your Feet brought this solo show, with a whole lot more than a solo performance to an end…for now.